Vibrant Beauty ARE YOU A VENDOR? 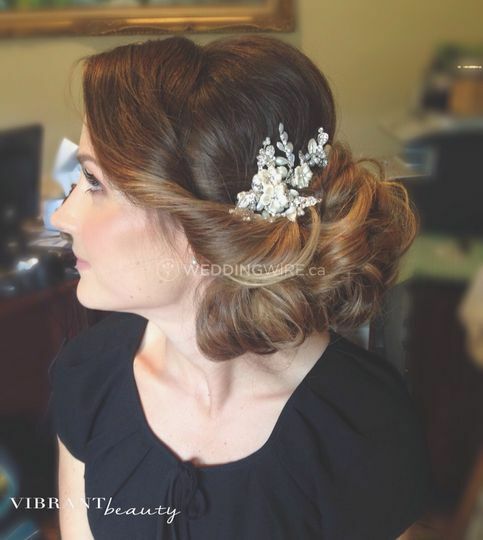 Vibrant Beauty specializes in professional makeup and hairstyling services for brides for their special day. 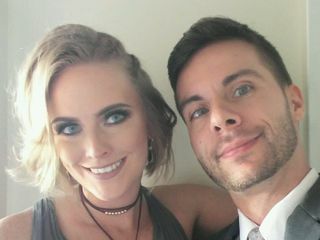 Brenda is the artist behind this business who has garnered a reputation for being a talented professional with innovative ideas and techniques. 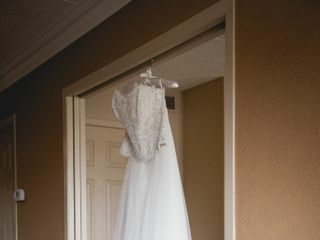 This coupled with an all-around great attitude make her a favourite for repeat clients, especially brides. 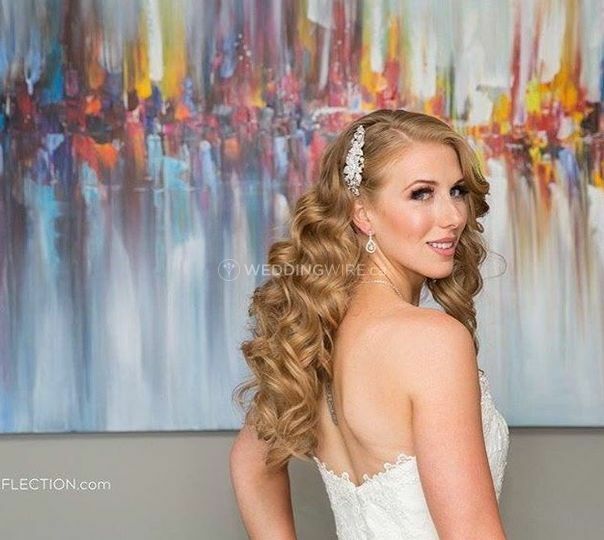 Based in Hamilton, Vibrant Beauty also serves Burlington, Niagara, Mississauga and Greater Toronto Area. 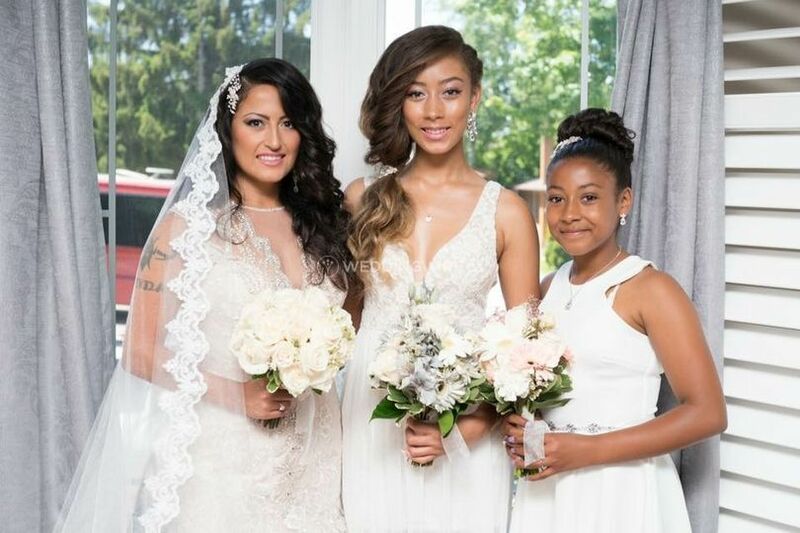 Brenda is extremely knowledgeable in working with different skin tones, textures and ethnicities. 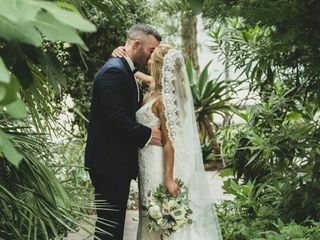 Her makeup and hairstyling services also include consultations and trials, group services, the option for multiple stylists, and on-site services. 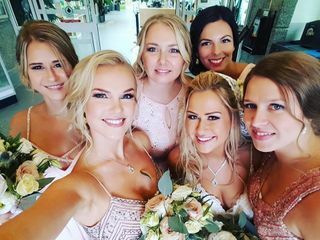 I chose Vibrant Beauty to do hair and makeup for me and my bridal party for my wedding. Brenda is truly amazing and very talented. I knew I made the right choice after my trial. Brenda executed my vision perfectly. 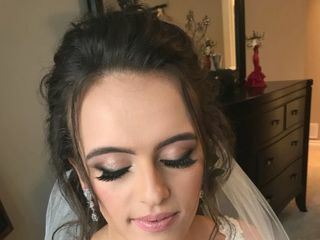 All my girls looked absolutely stunning and I could not be happier with my bridal look. I would recommend Vibrant Beauty to anyone! 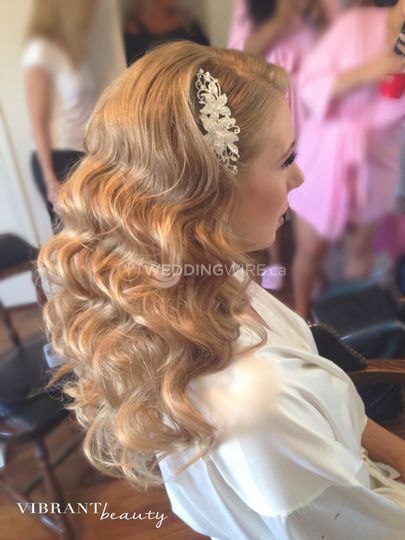 Brenda exceeded my expectations with my hair and makeup for my wedding. The minute she finished my trail, I knew I was in good hands. The quality of her products and work are outstanding! 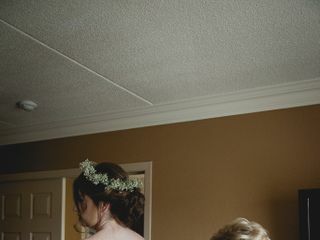 The day of the wedding, her and Lisa made myself and my bridal party thier top priority and you can tell with the final results! I will recommend them to everyone!! Brenda is the best!! 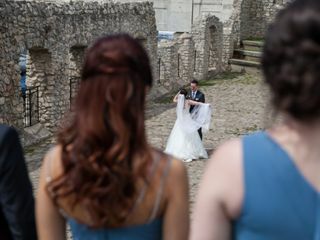 I am so happy i chose her for my hair and makeup on my wedding day!! 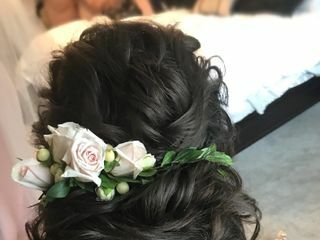 She did an amazing job with my bridal party/daughter's hair. So professional and would highly recommend her!! Brenda was excellent to work with, really listened to what we were looking for, and delivered a beautiful result! 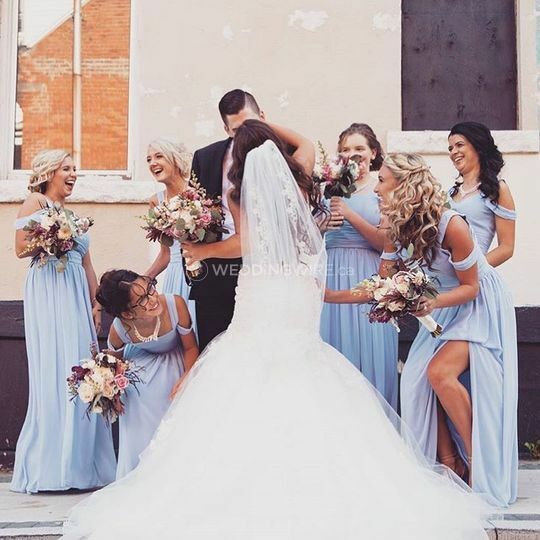 She made sure that each individual looked and felt gorg for the big day! Would highly recommend! Brenda was a gem to work with! 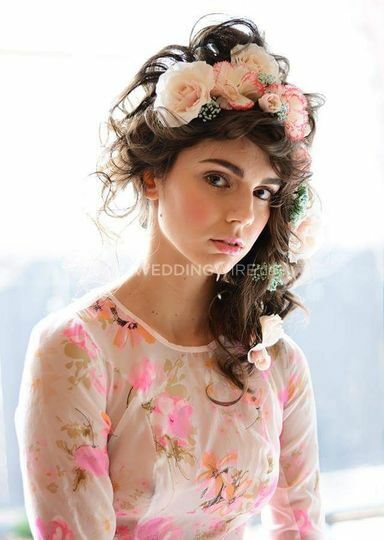 She is very professional and meticulous when styling you. 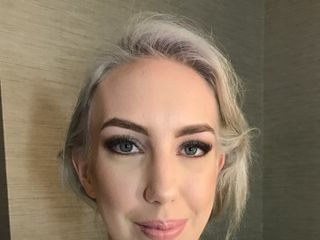 I have never had my make-up and hair look so good! 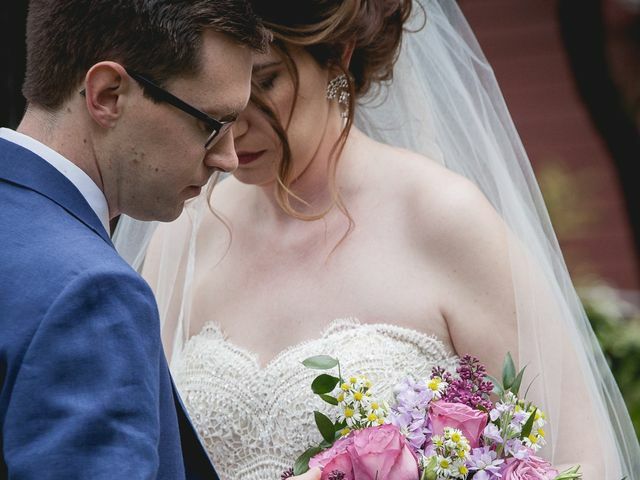 She made me look and feel so beautiful on my wedding day! BOOK HER! You will not be disappointed! !